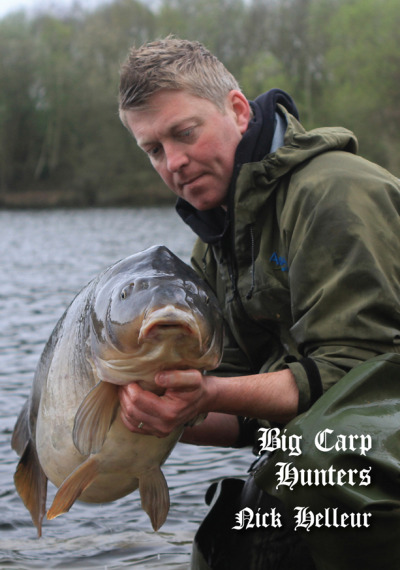 THE NEW BIG CARP HUNTERS SERIES KICKS OFF THIS AUTUMN WITH THE FIRST IN A NEW SERIES DEDICATED TO A VERY SPECIAL GROUP OF ANGLERS. ANGLERS WHO OVER THE YEARS HAVE QUIETLY GONE ABOUT THEIR ANGLING WITH RELENTLESS DEDICATION. NOT SEEKING FAME OR FORTUNE, RARELY PUBLICISING THEIR CATCHES. TARGETING THE BIGGEST AND HARDEST CARP TO CATCH IN THE COUNTRY SOLELY FOR THEIR OWN SATISFACTION. OFTEN THESE CAMPAIGNS REQUIRE HUGE AMOUNTS OF EFFORT, BOTH PHYSICALLY AND MENTALLY. THIS SORT OF FISHING IS NOT FOR EVERYONE, CERTAINLY NOT FOR THE FAINTHEARTED. THE DEMANDS ON NORMAL LIFE ARE INCREDIBLE AND VERY OFTEN THERE ARE CONSEQUENCES. Rob said "Dave is a carp angling phenomena. His ruthless determination is un-equalled as anyone who knows him will agree. 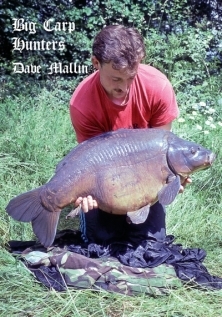 Very secretive in his angling, Dave has targeted many waters ' off the radar " For a ten year period through the nineties Dave smashed every venue he campaigned. His accolades include The Black Mirror twice and all the other Colne Mere residents, all the Yateley ' Royalty' Bazil , Heather, Jumbo and Arthur ( only 2 or 3 anglers have done this ever), at Wraysbury he once again ticked all the boxes , naming his own fish and catching Mary at a near record weight....infact everywhere he went, he caught. Today he's out their on another secret venue fishing for dreams....just doing it!. 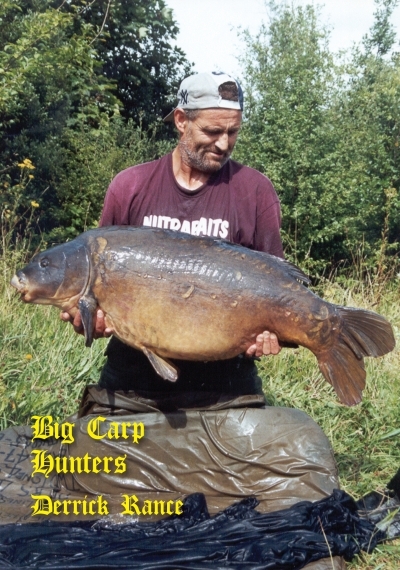 This book tells all the stories of Dave's great passion, from his local Midland venues, moving South and dominating the carp scene with a huge accolade of captures, never before published. A true unsung hero, this book will fill the reader with inspiration and admiration....where effort equals reward no other anglers has ever given so much"